If you’re here because you were looking for ASPHALT REPAIR for your residence or business in Putnam, Westchester or Dutchess County NY…then, you’ve come to the right place. Weather, plowing, heat, salt and chemicals, earth movement, traffic and more create all sorts of trauma for Asphalt and what is the most durable driveway surface around. The biggest culprits, sunlight and little bits of water, eventually break down the protection of asphalt driveways…let more water seep in, which expands and contracts, and leaves you with cracks. It happens, we all know it. I know it’s cliche to say “we’ve been doing this for years…so…you know, we’re good”; however, in this field…it’s kinda true, and let me tell you some tips from the pros. 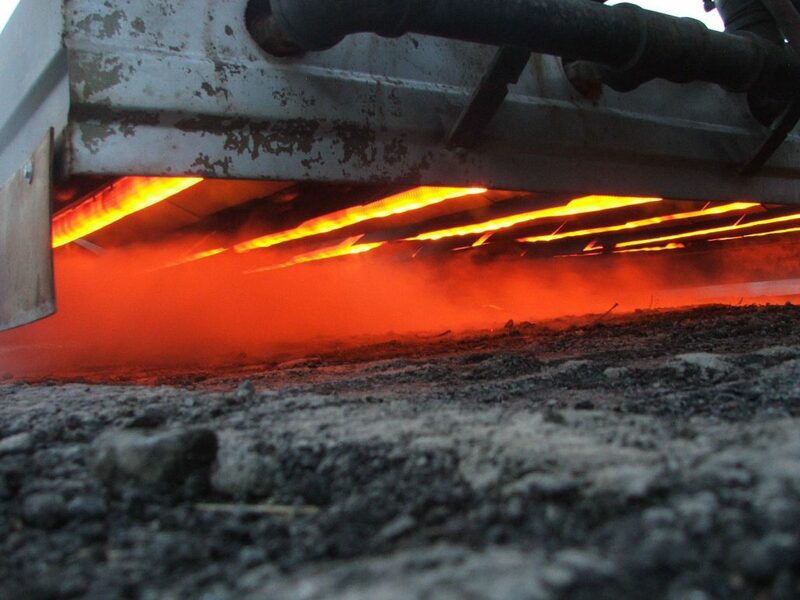 We know when to seal it, when to fix it with infrared heat, when to patch it, when to fill it…and when to scrap it. You’ll know too. 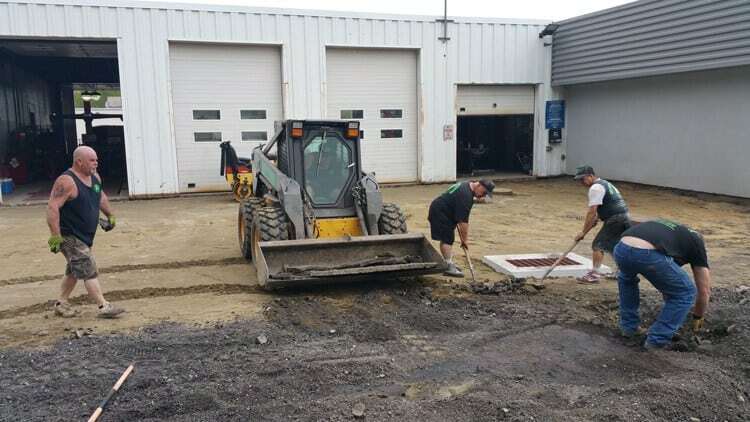 Once we educate you on all of your choices, we’ll show you some examples of before and afters…as well as a testimonial or two from a happy asphalt driveway owner we’ve served. For a free quote on your commercial or residential property for asphalt driveway repair, just fill out the form below! Don’t worry…we’ll fix it soon, you’ve come to the right place. Get me a free quote to fix my asphalt driveway!